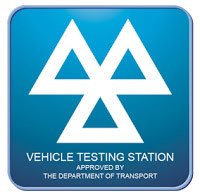 Our 4 bay fully equipped workshop enables us to carry out a wide range of services including MOT tests, servicing, diagnostics, general repairs, air con services and tyres. Our friendly and experienced staff are on hand to make sure your car is in safe hands. For added convenience we can also offer a free courtesy car to our customers. All our work is fully guaranteed and competively priced ensuring our customers receive value for money and a high standard of work. 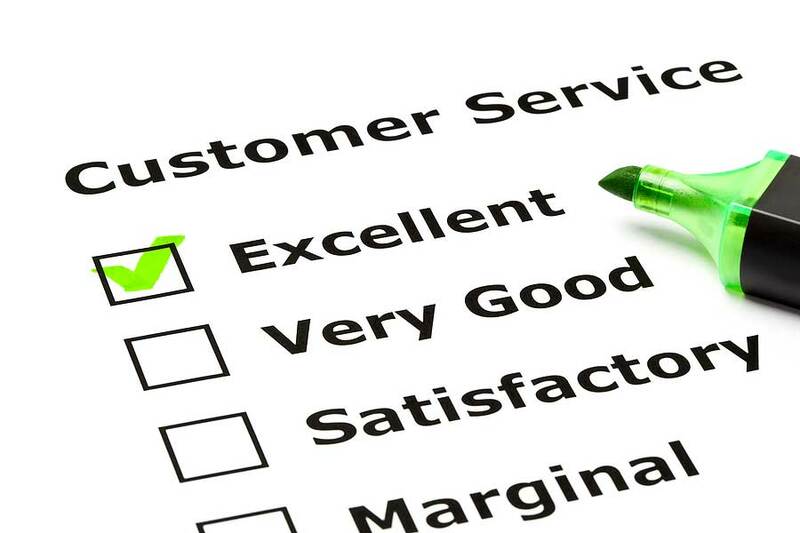 We try and make our work as transparent as possible for our customers, that is why with all our services you will receive a completed checklist filled out by one of our technicians just so you can see exactly what work has been done.